Art in Indonesia is not typically found in a museum. Throughout the archipelago, pre-modern shrines are cut into rock faces, built on the banks of thunderous, rushing rivers, or carefully aligned with volcanic mountains. Sacred structures are positioned as organic parts of the tropical environment. Immersive and multisensory, they reveal a seamless connection between art and place. While the larger monuments suggest patronage by elites, constellations of minor shrines likely functioned as hermitages and places of worship for ascetics and local communities. Mapping these monuments reveals a dense network of sacred sites built up along rivers, lakes, and other bodies of water. 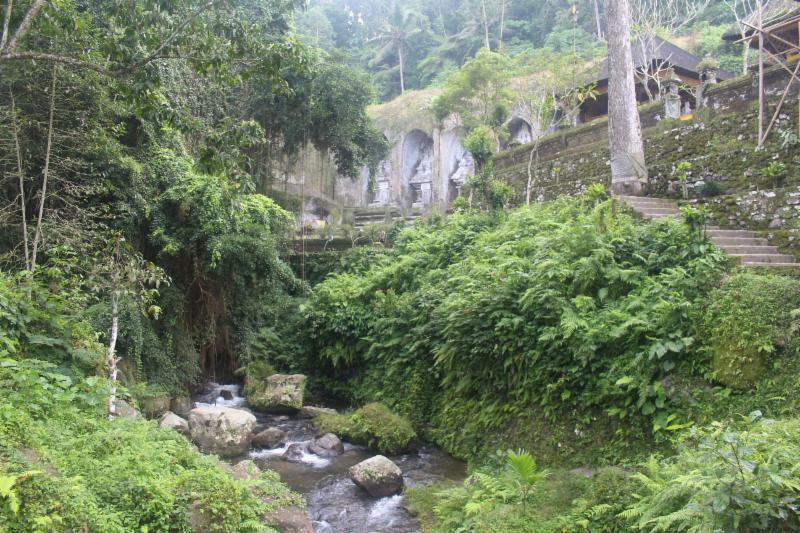 Beginning from riverside shrines in the jungles of Indonesia, this paper considers the close relationship between sacred art and landscape. It further explores strategies for reinvesting objects in museum collections with a sense of their intended contexts. Individual objects reveal aspects of the environments in which they were produced. In turn, even a basic understanding of Asian landscapes can transform a visitor’s encounter with an object that at first may be wholly unfamiliar. Within the galleries, an engagement with environmental factors, such as geology and climate, can invigorate museum collections and help them continue to grow creatively and in ways not limited to acquisitions. 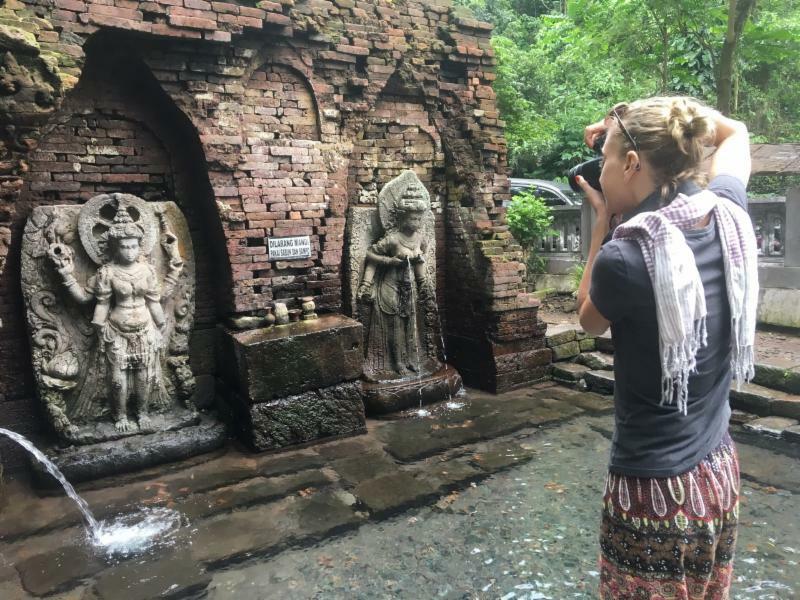 Emma Stein at Belahan, a tenth-century site in East Java, Indonesia.